A new, special version of the Real World Racing Demo is now avaialble on Steam, on the game’s store page. 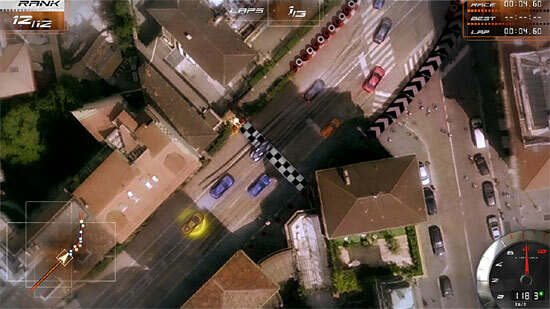 The Demo features a peek at the Career mode, 2 tracks and 4 cars freely playable in Arcade and Online, up to 16 players. For those who previously tried the non-Steam Demo, you’re in for a treat, as the two tracks and Career events are all-new to this version, be sure to check it out! StarCraft 2 Arcade Now Completely Free! 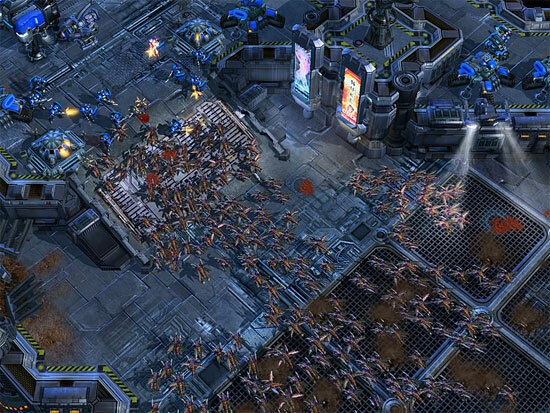 The entirety of the Arcade, along with all of the maps, mods, and games found within, has been made accessible to all StarCraft II: Starter Edition players for free. All Custom Games are now available to Starter Edition players. All three races have been unlocked for Starter Edition players. Roll with your ball in dizzying heights and take care not to falloff. Look around, think and find a way to the exit. 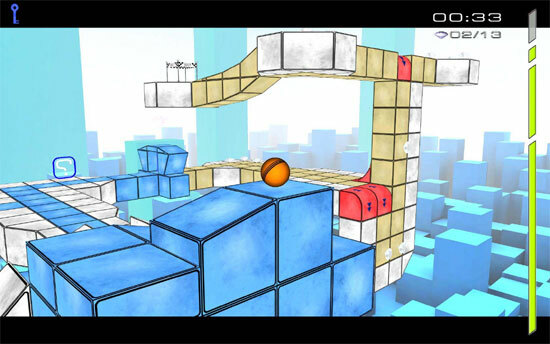 Go full speed and make breathtaking jumps from block to block. Roll over smooth gravityswitches to bend the laws of physics and unleash your potential of your orientation skills. 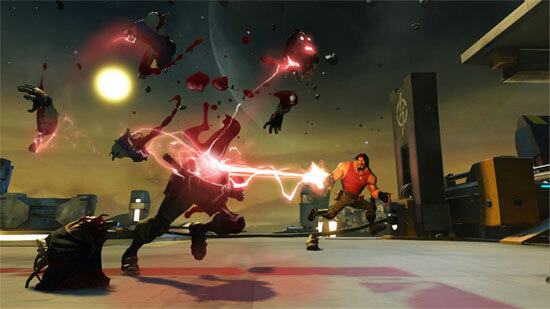 Loadout is an outrageous new multi-player shooter that’s all about building guns and having fun! Build a massive variety of absolutely insane weaponry – billions of combinations – totally customized, totally unique, and totally deadly. 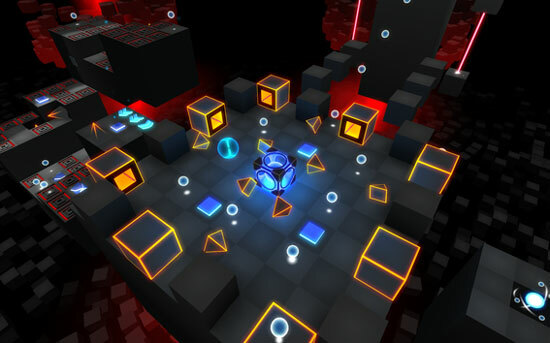 Lux³ is a 3d platform with a rolling cube. 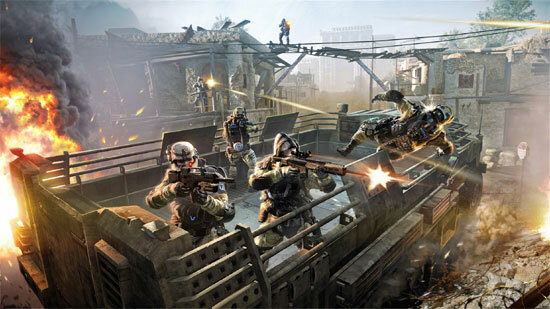 It is a student project at the Games Academy Berlin. 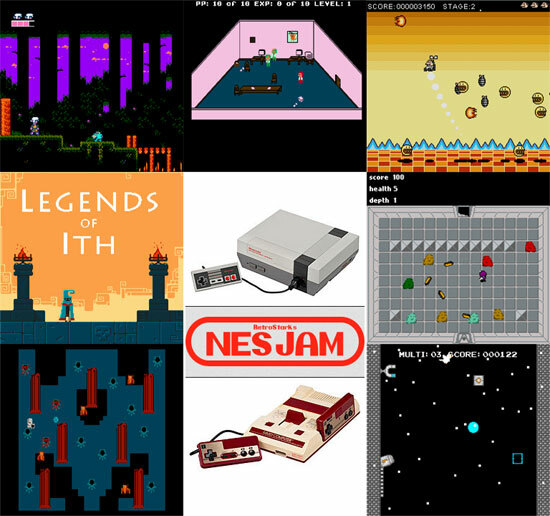 The NESJam is a video game development JAM where developers will spend a week and develop a game based around the theme of Nintendo Entertainment System. NESJam 1 was held December 1st – December 10th 2013. 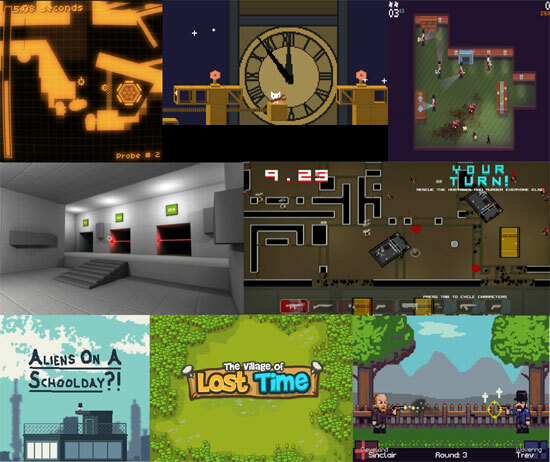 Here is a gamepack containing 6 of the 7 games submitted by the partecipants. 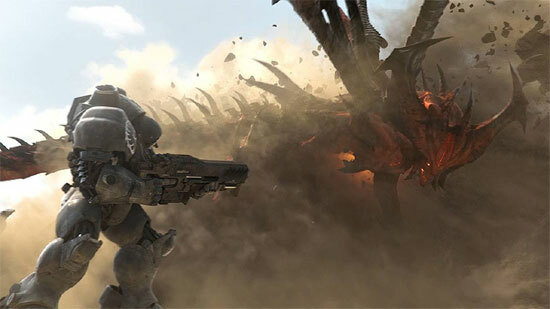 Both the games from Blizzard will launch sometime in 2014.. you can signup for beta of Heroes of the Storm. Open Arena v0.8.8 and Community Map pack Vol. 1! 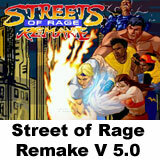 Recently has been released a map pack made by comunity of this game! OpenArena is an open-source content package for Quake III Arena licensed under the GPL, effectively creating a free stand-alone game. 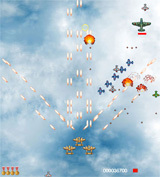 You do not need Quake III Arena to play this game. For windows, linux and macintosh.